Providing relevant content is no longer adequate in today’s competitive online arena, the content itself must be high quality. Avoid the all too common trap of repurposing and borrowing content from manufacturers’ websites and instead focus on providing unique and authentic content that adds value. With the goal of converting visitors to customers in mind, supplying them with informative and engaging content will not only give them the online experience that they are looking for, but will also improve your Google ranking status since the latest algorithms are now devaluing sites that offer poor quality content. Remember it is not only content that has a role to play in the success of your site but also its technical elements and crawlability. 404 errors, for example, are a major issue that should be avoided. Using Google Webmaster Tools to identify 404 errors is essential to redirecting these malfunctioning URL’s to a relevant working page on your website. The speed at which your site is operating is also a key factor. Use GWT to monitor your speed and rapidly address any issues which arise. This tools is now called Google Search Console, but does the same things. 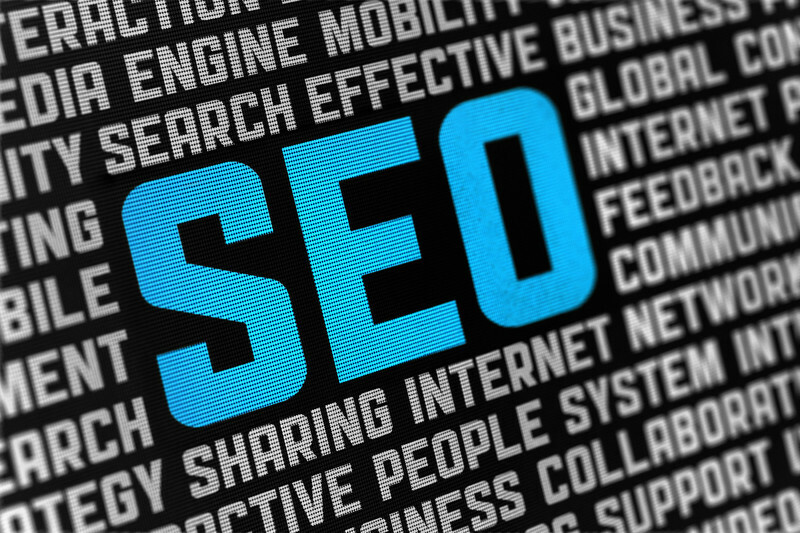 If you are looking for seo in Cardiff contact us today and learn how we can help you get more targeted traffic. This entry was posted in SEO on May 7, 2017 by Pinnacle.